I can't believe it's March! March is one of my favorite months! March Madness, Spring Break, warmer weather... YIPPEE!! I'm linky up with Farley at Oh' Boy 4th Grade for her monthly Currently party. 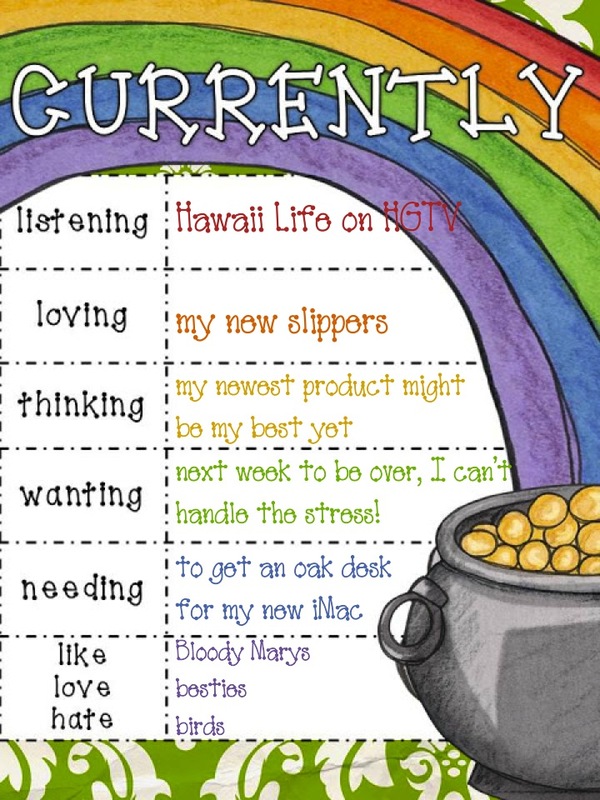 Listening... to Hawaii Life on HGTV. I wonder why HGTV doesn't have a show called Indiana Life??? 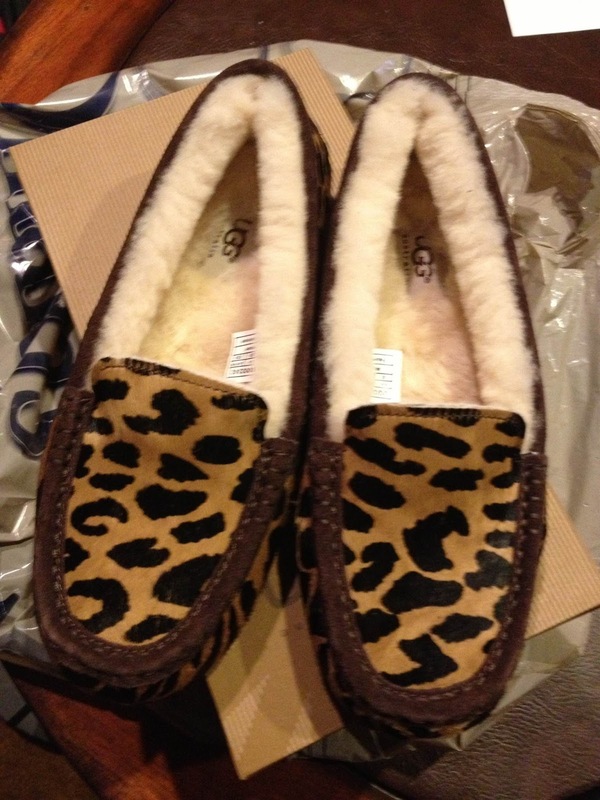 Loving... my new slippers! Dillard's is having their 40% off all reduced items sale this week. I got these cuties for $130 $40! Thinking... 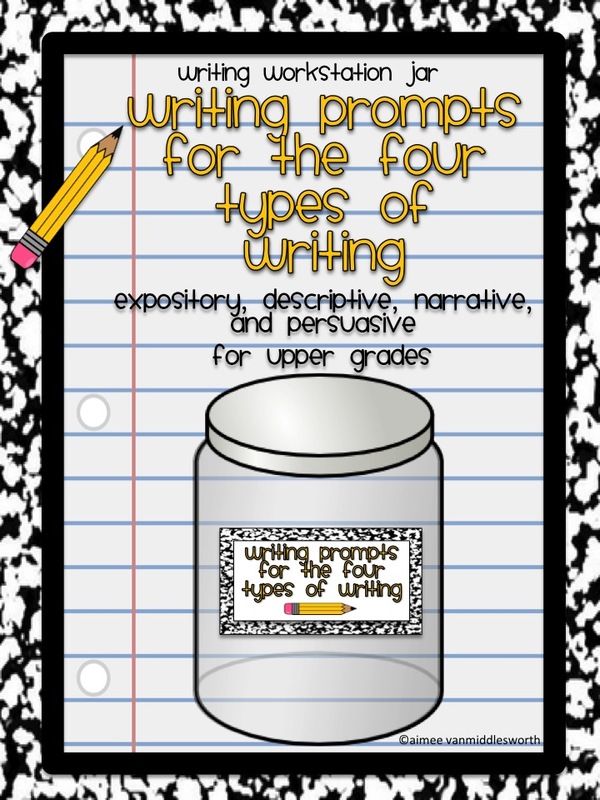 I hope this doesn't sound like I'm bragging but I love the product I'm working on this weekend, Workstation Jar for Writing Prompts for the Four Types of Writing. I have learned SO MUCH since I made my first product last June. I really like this one because I like the way it looks and I included the Common Core Standards (for the first time). I made a primary edition and an upper elementary edition. Wanting... next week to be over! Since this is my first time teaching 3rd grade, it is also my first time administering the state test. I know my students will work hard and do well but I'm still a nervous wreck! I hope they aren't as stressed out as I am! Needing... to get an oak desk for my new iMac. I want to put my new computer in our den, so I don't want a cheap looking desk. The room has oak wainscot around it, the mantle and fireplace wall are also solid oak. It's an enormous room that would look silly with the wrong type of desk. I spend so much time on the computer so I want to be in the same room with my family even if I'm working! However, I don't want to spend more on the desk than I did on the computer!! Love... besties! I have so much fun hanging out with my friends. We always enjoy each others conversation and share a good laugh or two! 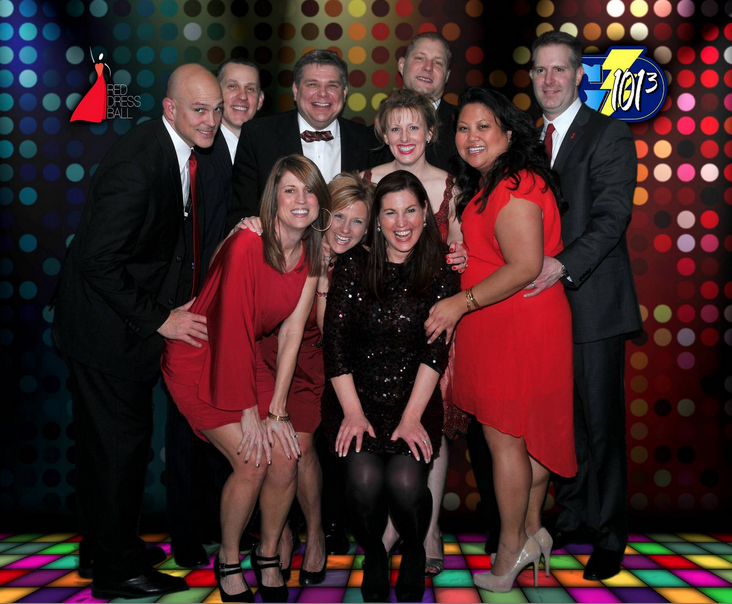 Here we are with our husbands at the Red Dress Ball last weekend. Hate... birds! I am scared to death of anything that flies. This included lots of flying Bs (birds, bugs, bats and even butterflies). 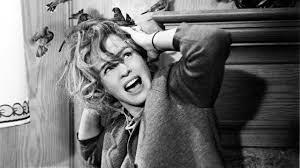 I'm sure it has something to do with seeing the movie, The Birds, when I was little. Thanks for sticking with me and reading my entire post! Check back tomorrow when I blog about my Writing Jars!! Love your blog! Found your through Farley's currently. I do not like birds either. I love the slippers! Super cute. I love finding a bargain and you certainly got one there. I love those slippers and what a fabulous deal!! Now I want some, too!! I'm in love...with your Ugg slippers! They are just adorable. I wish we had a Dillards. Good luck on your search for the perfect desk! It looks like the ball was so much fun! :) It is always nice when you finish a product and are super happy with it - fantastic feeling. Good luck on the tests this week. I'll have my fingers crossed for you! Nice red dress!!!!! I am so glad to find someone who hates birds too.